Start with a banana and some peanut butter. 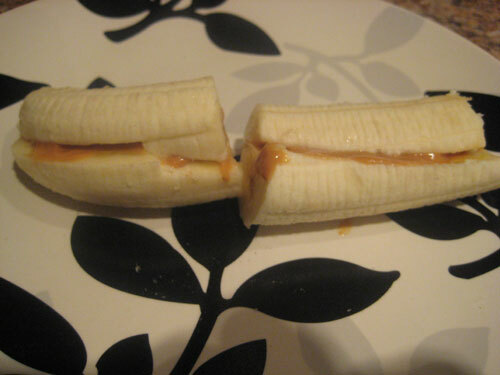 Cut the banana in half both ways and smear with peanut butter. 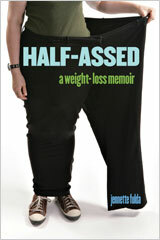 Place the pieces together like a sandwich and dig in! First impressions: The bananawich was tasty, but messy. Be prepared to lick peanut butter and banana goo off of your fingers. My banana would have benefited from another day or two of ripening, so I’ll have to try this again. I found out about the bananawich from Skwigg, who in turn heard about it from The Fitnessista. Perhaps one day, my children, you too shall post about the bananawich and tell people you in turn heard about it from PastaQueen. Wrap it up in a piece of lettuce and it will be a lot neater to eat! My daughter actually likes to banana-peanut butter in some wheat bread for lunch. It’s way less messy in the bread, which is a good thing when she’s at school. Put it on bread and cook it like grilled cheese– the ELVIS special! yummy. Another twist would be to freeze it and then cut into bite size pieces! I wrap those in a low carb tortilla, yummy. I’ve been doing this for years! Yummy. My husband does this also but he puts in on homemade bread. He can afford it. I eat this almost every morning for breakfast. If you cut a “V” in the top instead of cutting it in half, you can fill the “V” with peanut butter, place the cut out piece back on top and it is much easier to pick up and eat. The peanut butter doesn’t ooze out all over your fingers. 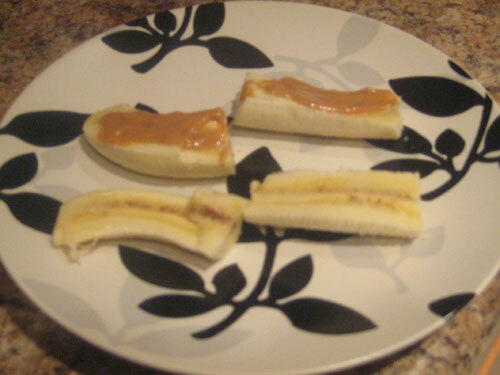 Also PB, banana and honey on whole wheat or whole grain…OMG heaven! I do this with Apple Slices. 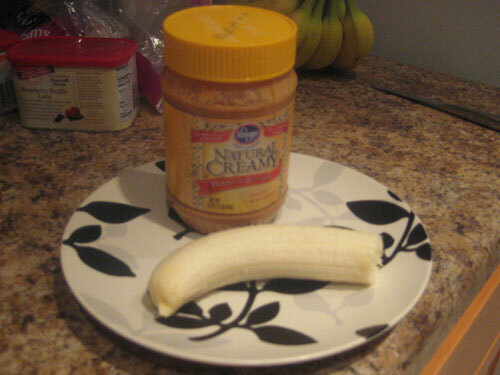 :-) I am allergic to bananas sadly because PB & B was one of my favorite things ever. oh, I can so see a cook-book in your future! i cheat and just put the pb on the outside. it spreads so much better there, where its dry and textured. but then… its a slippery slope before the pb turns into way too much nutella… so i try to avoid it. Couldn’t a lot of the mess be avoided by just eating these as open-faced sandwiches, so the pressure doesn’t squeeze the PB out of the sandwich? Wow, and all of this time I’ve been spreading the peanut butter on top of the banana!!!! In between, in between! For months now, every morning except when I’m travelling, I have a slice of toast with peanut butter (no sugar, no salt, just PB) and a half a sliced banana. Oh, my favorite. I’ve never bothered to make a sandwich of it – I just spread the peanut butter on top – but peanut butter banana on whole wheat wonder bread? Only childhood addiction that still enters my lunch rotation. Seriously, though, first KFC and now this. Stop trying to redefine the sandwich, people! 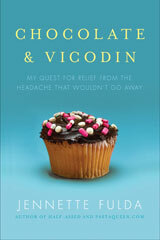 @Vivi – I bet almond butter would be pretty awesome. I have tried this! It tastes cool. I like the mix of banana and peanutbutter! You may try this also: plain joghurt, rolled oats, a banana in pieces and then put a teaspoon of peanut butter in the mix. Delicious!